FAST is a leading aggregators pecialising in business and asset finance, supporting more than 1,350 finance brokers across Australia. 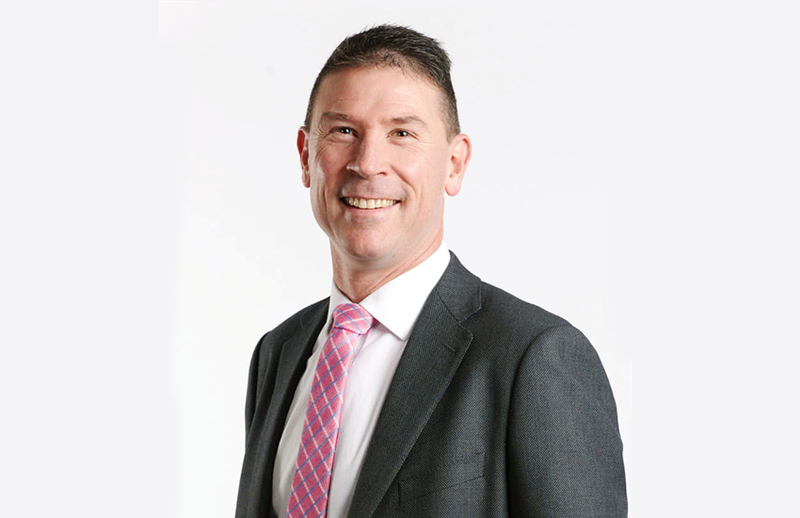 As both business and residential lending standards continue to tighten, FAST Head of Southern Region Simon Southwell discusses the role of accountants in helping clients to secure finance. The number of self-employed people is on the rise, with research showing this group now accounts for 18% of the Australian population1. Yet in an environment where lending conditions are continuing to evolve, sourcing finance for both business growth and residential needs is becoming more challenging for the self-employed. Business owners live and invest in houses too and generally don’t pay cash for them. However, many small business clients struggle to separate their residential lending requirement from their business requirements, providing an opportunity for a specialist adviser who can help them with both. To assist self-employed clients with securing funding, many accountants today recognise the potential benefits of partnering with a broker. Accountants bring detailed knowledge of their clients’ financial circumstances, from their business balance sheets to their personal expenses, but it can be challenging to stay across the complexities and many changes in the financing industry. This is where an experienced broker comes in. FAST brokers, for example, have access to a panel of over 40 lenders, who have all been through a detailed due diligence process and are reviewed regularly. Brokers also have intimate knowledge of the requirements of every lender on the panel, enabling them to provide input on the best loan to suit the client’s needs. Many small business clients often find it difficult to juggle keeping track of their business and residential loans at the same time. Broking group Perks Finance, a member of FAST, recently worked with medical surgeon Andrew, and his wife, Maria. The couple were referred to Perks Finance broker Steve Martin for help with financing a residential and an investment property by their accountant, Brian Nimmo. Andrew and Maria had spent some time overseas while Andrew completed his studies and undertook a Fellowship. On returning to Australia, they had established a successful medical practice but lacked the necessary documentation for a home loan. “By the time Andrew started working in Australia, he was earning good income which was increasing quite rapidly over the months. However, because we hadn’t been through a full financial year, he did not have a tax return to show the bank,” Maria says. Steve and Brian worked together to get information from the hospital on Andrew’s current and projected income.